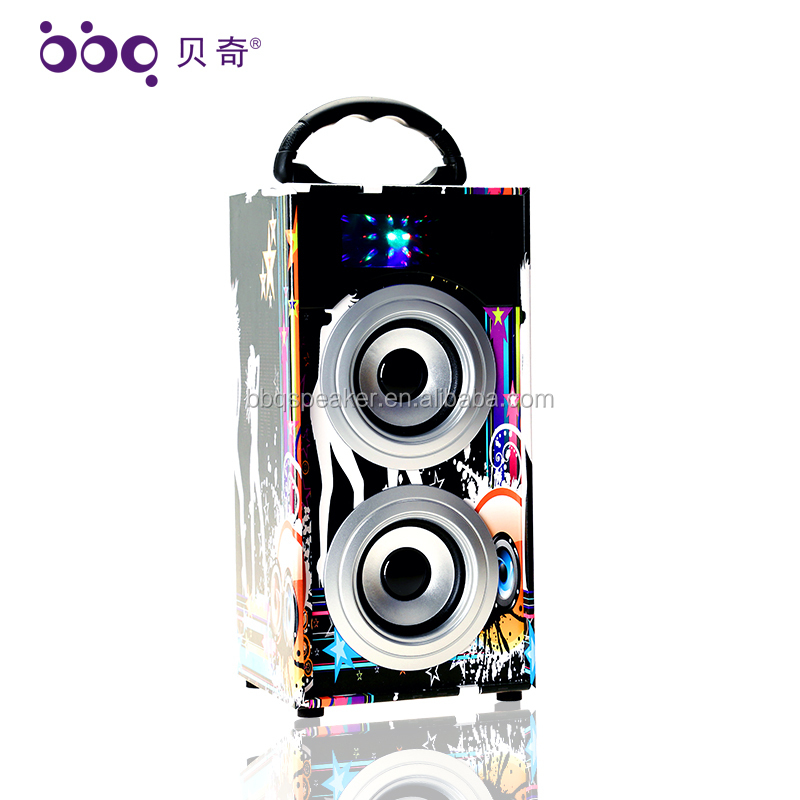 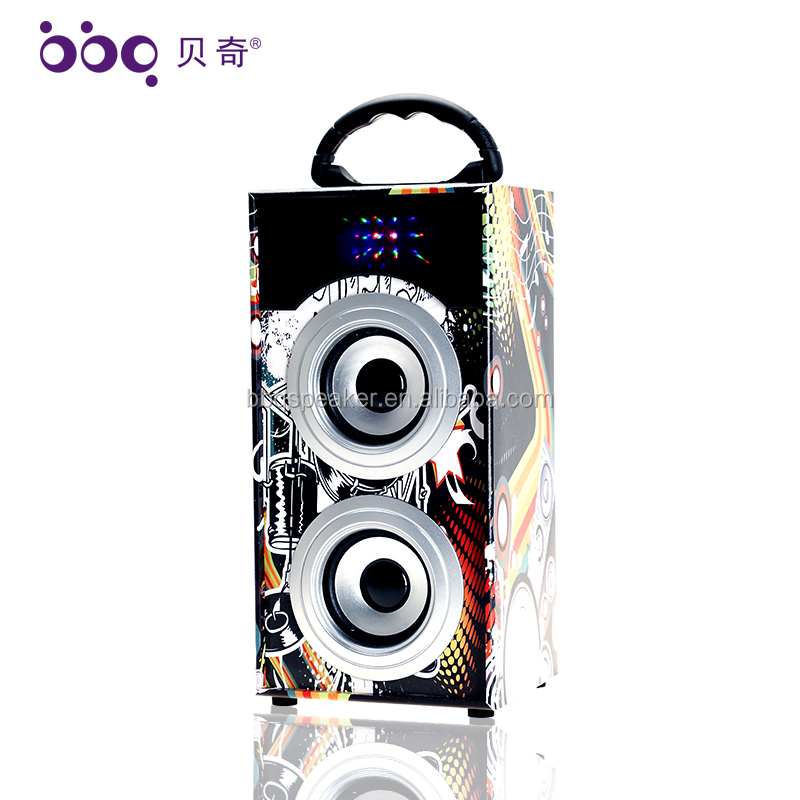 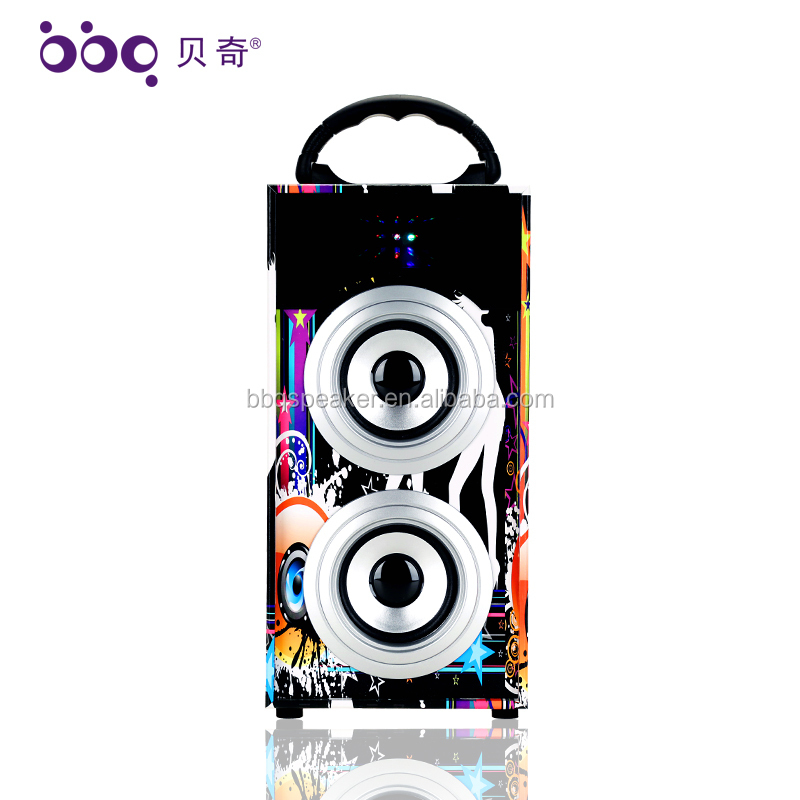 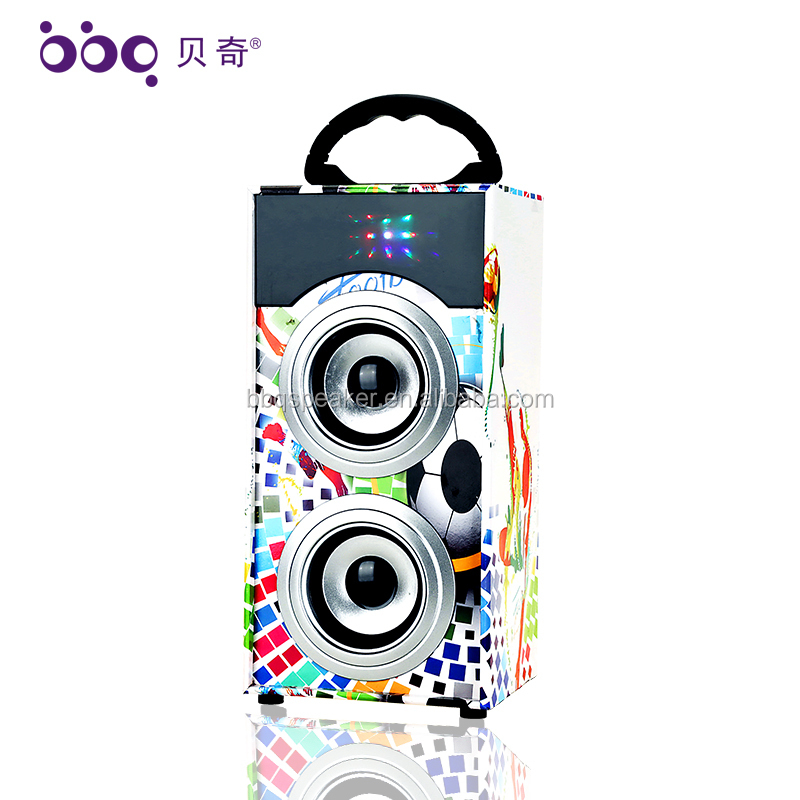 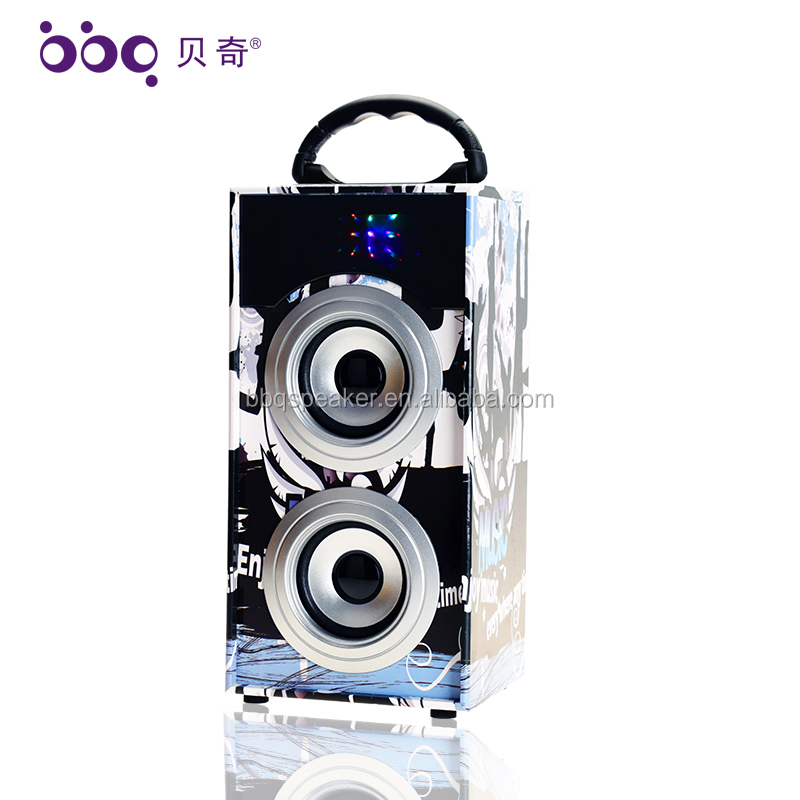 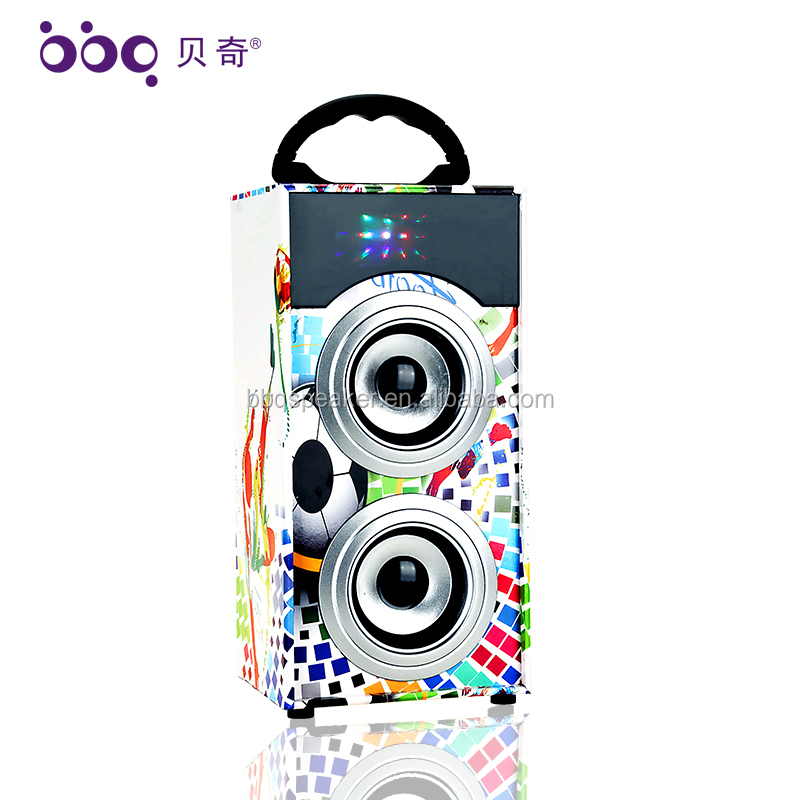 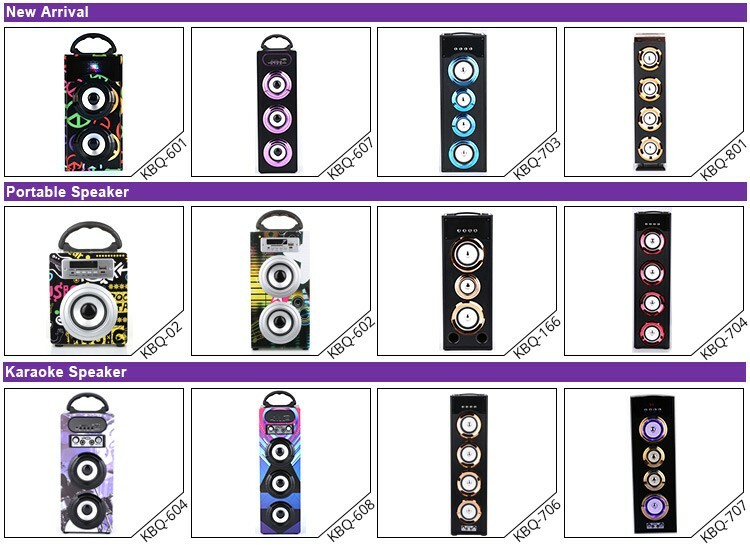 If this portable bluetooth speaker is not what you want, please click on the image below to see more products, there must be your favorite. 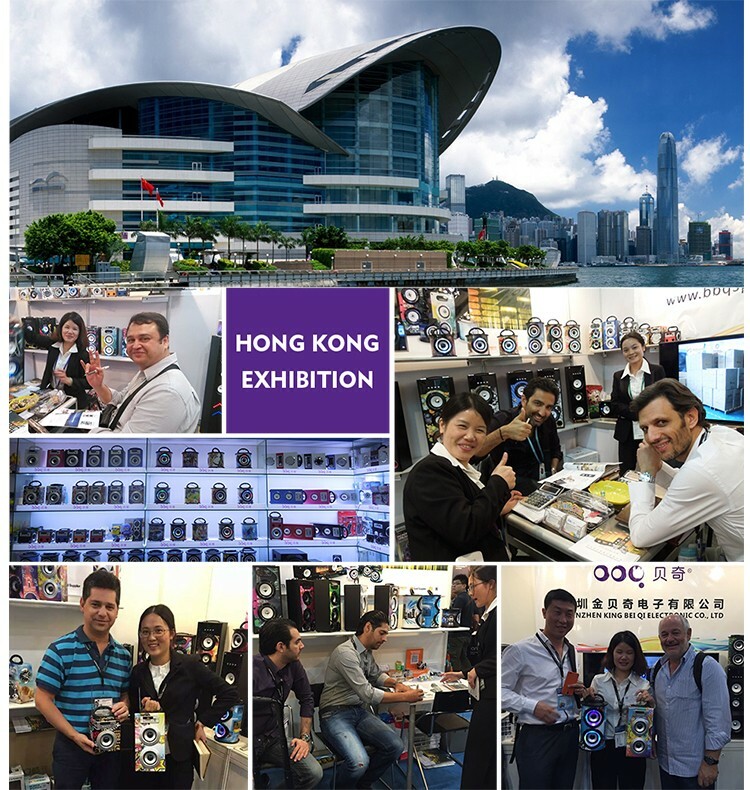 Support for OEM/ODM custom-made: as the product factory, we welcome you to customize the woood green product, we can provide you free to add corporate advertising or your company logo. 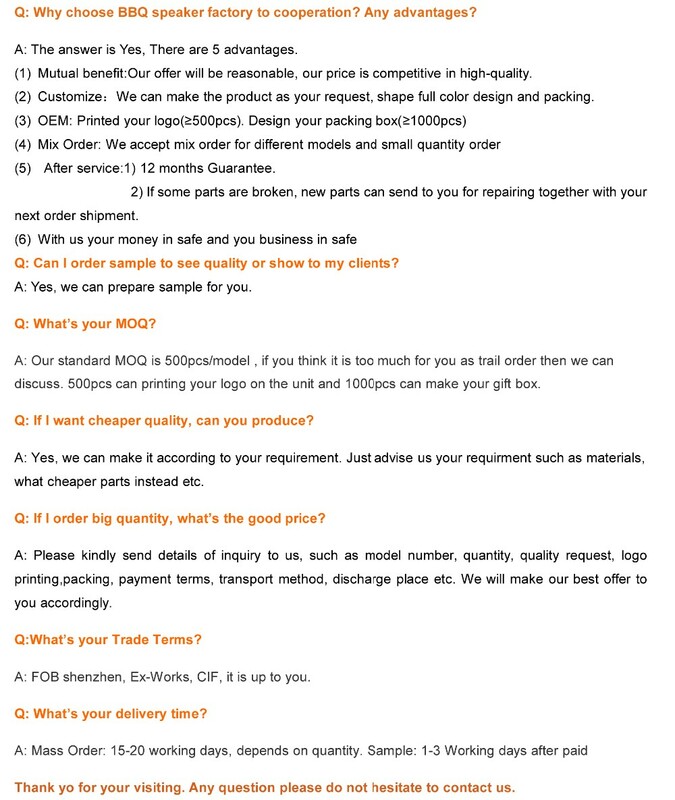 We also can make out a cheapest program design that suit for your needs. 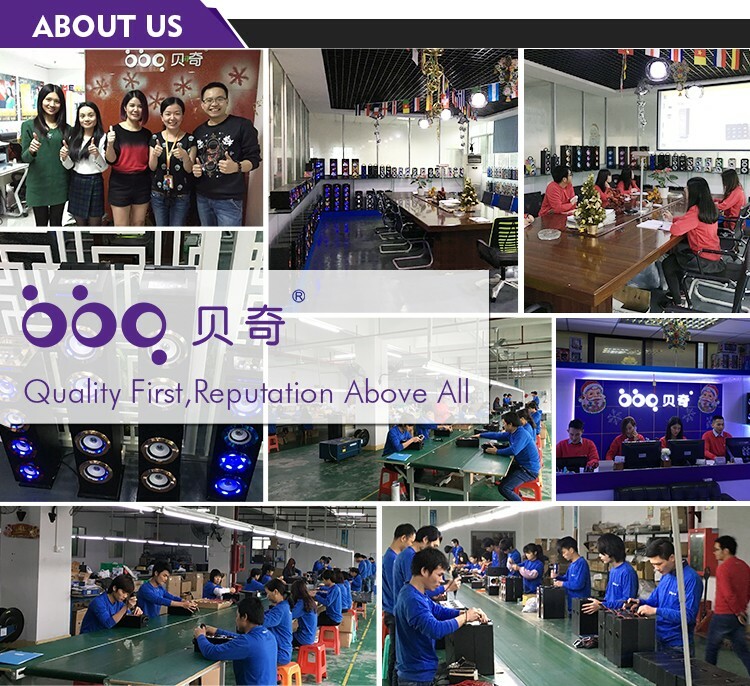 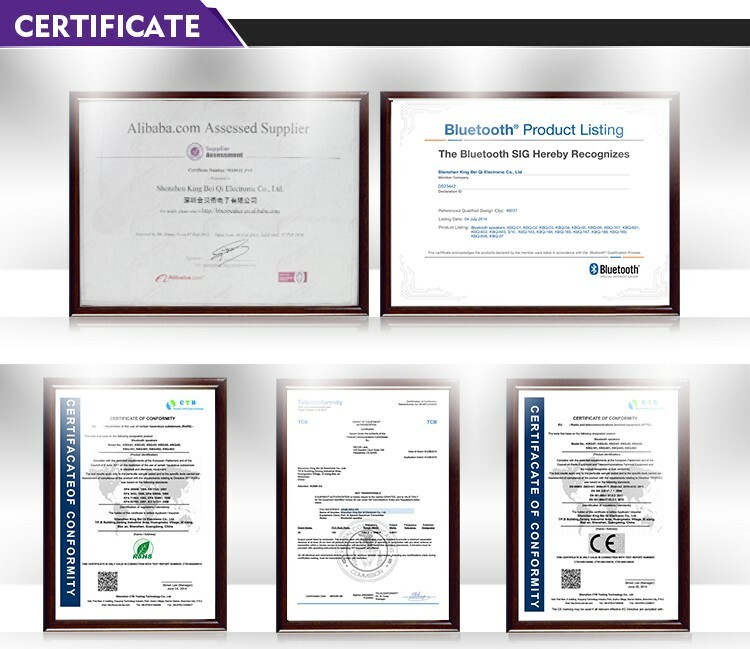 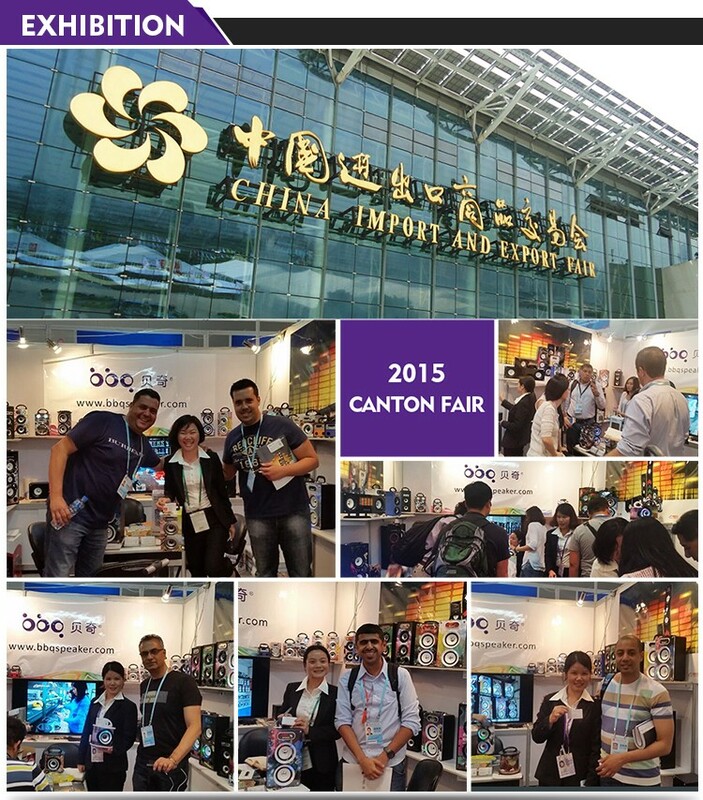 Before the delivery , we will check the items' quality strictly one by one. 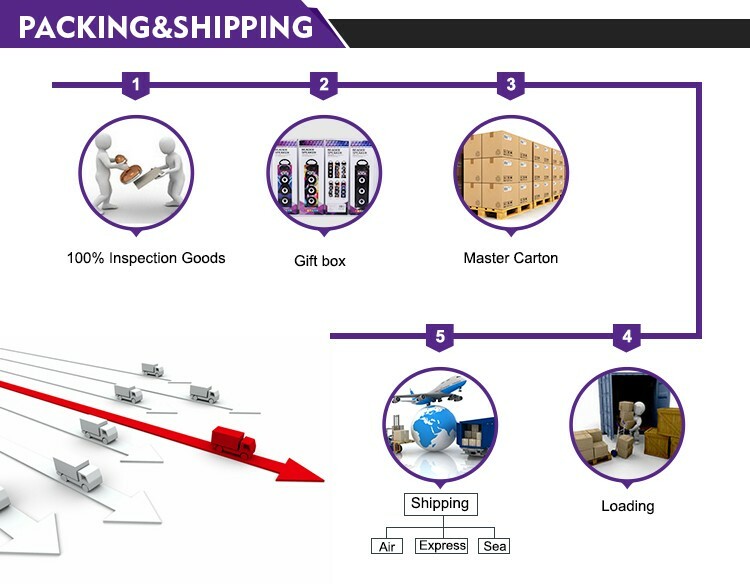 If for the shipping accidents coused , we will not responsible for it.